The podcast where each month Ryan and Allen will choose a past X-Men arc to digest and discuss. 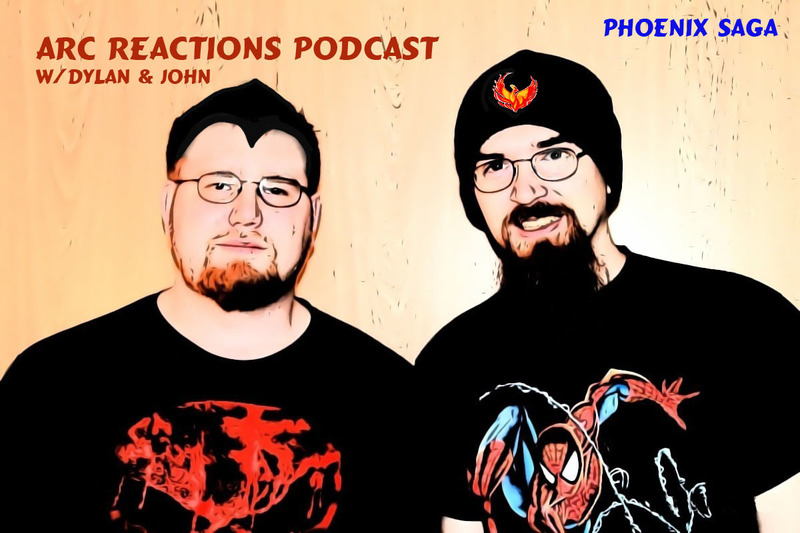 Schedules didn’t line up for the first episode, Rob sits in with Ryan to discuss and review the international ground breaking debut of the first all female X-Men led series. The guys go through issues one through three covering Primer, the arc that kicked this run off. 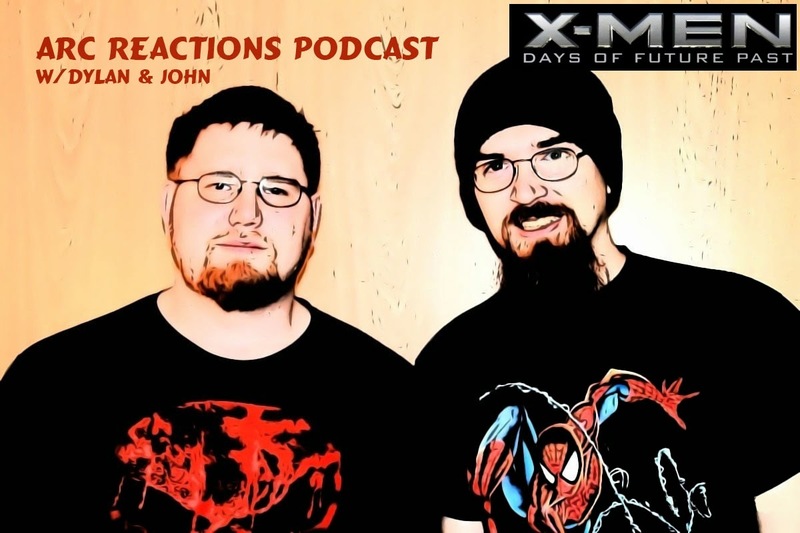 We hope you enjoy the first episode and stick around for more X-Men coverage and more. Thanks for listening! Want to support the podcast and receive these X-Men Back Issues episodes a month early? Check out our Patreon, here. Also available on Itunes, and YouTube. The Frontline Crew Assembles Again with Their Newest Members, Jeremy & Kriss, Who Join in with Their Top 5 Superheroes & This Week’s News Before the Frontline 6 Share Their Top 5 & Worst Comics of the Week! Arc Reactions Podcast at the movies is back. This time we munch popcorn while we watch Fox Studios’ Days of Future Past adaptation. How well did they portray the comics story? Did they do a good job? Give this episode a listen and find out. SPOILERS SPOILERS SPOILERS!!!! Be aware that we are talking about all aspects of the film and there will be spoilers if you have not seen the film. Our next podcast will be June 8th and we will be covering The Star Wars from Dark Horse comics. We have a new intro music composed for us by Packie Wambaugh. We want to thank him for his contribution to our show. In preparation for the Fox Studios film adaptation of Days of Future Past, Dylan and John decided to cover the 2-issue story from 1981. Join us as we examine Uncanny X-men 141 and 142. Original cover created by John Byrne and Terry Austin. Modifications by Leigh Newman. Our next podcast will be on June 8th and we will be covering The Star Wars from Dark Horse comics.